The Gregory Creek condos are located in central Boulder, nestled up against the Boulder Creek. In addition to their proximity to the beautiful Boulder Creek, the Gregory Creek units also offer easy access to the Pearl Street Mall with it’s shops, award-winning restaurants, brand-name retailers, and events. But that’s not all, University Hill, the University of Colorado, and numerous parks such as the Eben G. Fine Park are also close by. 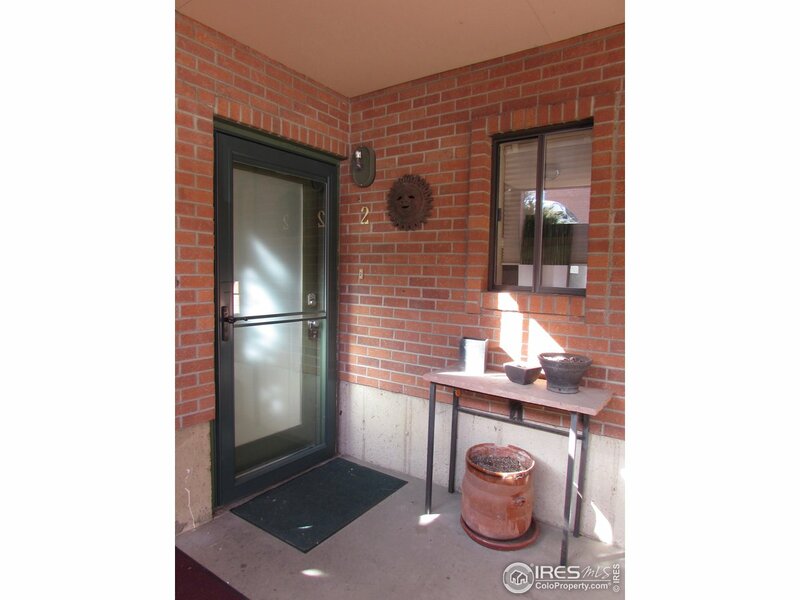 Common amenities for these units include a recreation area, and the HOA fee covers services such as trash, snow removal, lawn care, exterior maintenance, water/sewer, and hazard insurance. Live Boulder, live at Gregory Creek!